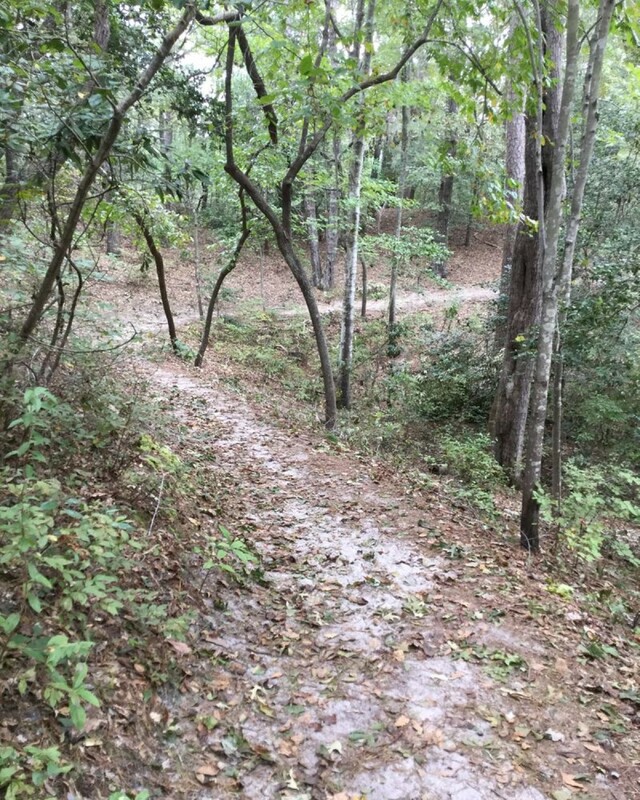 The Long Creek 60k explores 8 of the 9 scenic trails of First Landing State Park. The course runs through maritime forests, cypress swamps, salt marsh, and bay shoreline. In some spots, the trail runs along the beach of Broad Bay and can be flooded during high tide. The run offers spectacular views of the water and the surrounding habitats. The course begins/finishes at the boat ramp side of the Narrows. 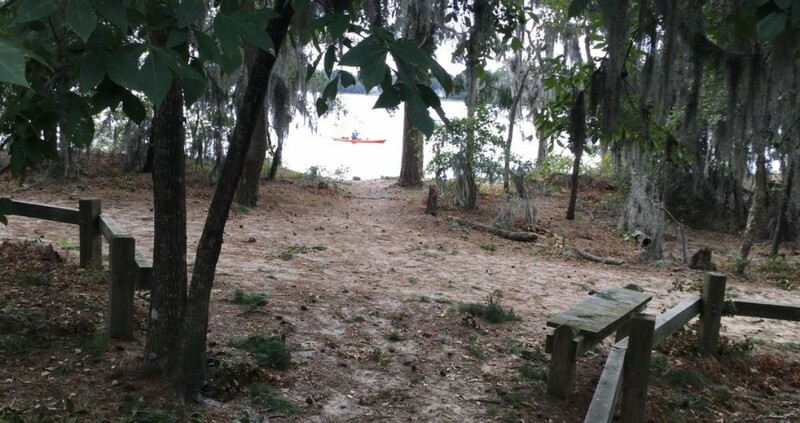 The trails include Long Creek, White Hill Lake, Cape Henry, Kingfisher, Fox Run, Bald Cypress, Osmanthus, and Osprey Trails. There will be 3 aid stations on the course that will be reached multiple times throughout the race.